The Center for Migration Studies of New York released a report highlighting current trends in migration statistics. The report, US Undocumented Population Continued to Fall from 2016 to 2017, and Visa Overstays Significantly Exceeded Illegal Crossings for the Seventh Consecutive Year, shows that the majority of illegal immigration is attributable to persons who overstay their visa versus those who cross the border without a proper entry process and inspection. Visa overstays exceeded illegal entries as the source of undocumented migrants for the seventh year in a row. 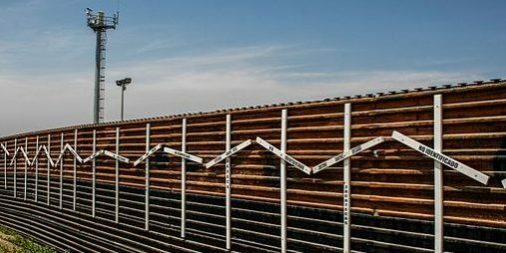 Illegal entries across the southern border also decreased in 2017. Mexican nationals accounted for less than half of these entries, though individuals from Mexico accounted for more visa overstays than any other country. This study shows that the majority of these individuals arrive into the US via air travel. 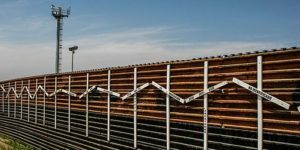 The report asserts that building a wall on the southern border would fail to address the current trend in illegal migration, and government efforts should instead be focused on reform to immigration policies. Some of the links in this report require institutional access, click here to read the full report. More resources and reports on Immigration in the U.S. can be found at the Homeland Security Digital Library (HSDL).